The original name of this vineyard was Brinate. 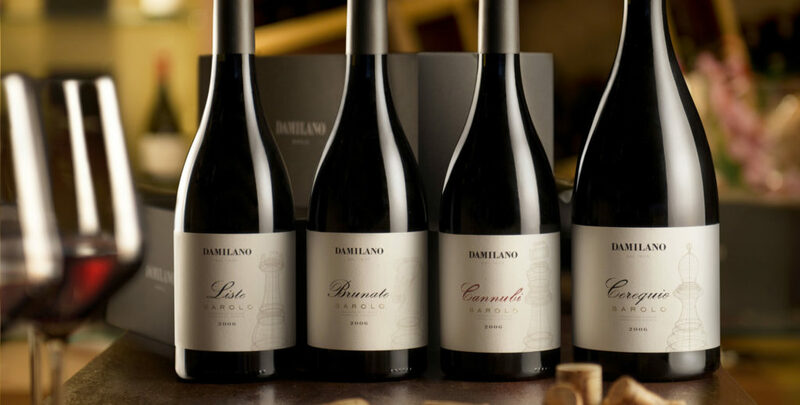 This Barolo in youth presents scents of violet and small red fruit, balsamic tastes, and pleasant spice notes of clove, cinnamon, and nutmeg. 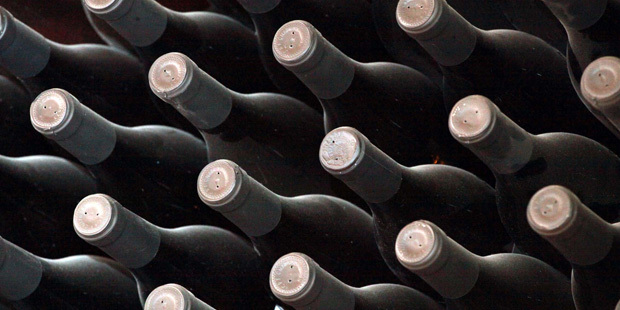 When the wine ages, it takes on notes of tobacco, rose, liquorish, and – in the best vintages – even truffle. Its finesse and elegance are due to alkalinity and calcium content in the soil.